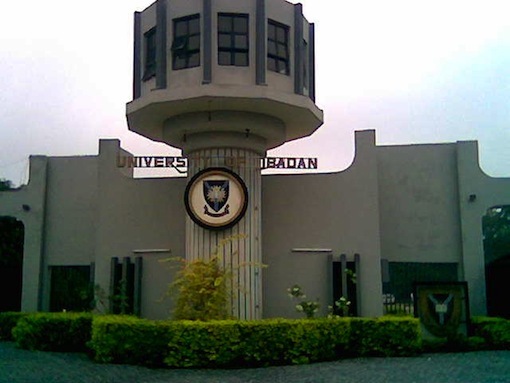 The Vice – Chancellor of the University of Ibadan , Prof . Idowu Olayinka , on Tuesday said the recent accommodation fee hike and introduction of other fees by the institution were due to decrease in funding by the Federal Government. The VC made this known on Tuesday during a stakeholders ’ meeting which was held to explain reasons for some of the decisions taken by the school which resulted in students’ protest and the closure of medical students’ hostel on Saturday . In the new fee regime, each medical student will pay N40,000 for a bed space in the school accommodation facility while their colleagues in other faculties will pay N30,000 each. Olayinka said the purpose of the forum was to intimate all stakeholders to the rationale that informed the increment , with a view to engendering understanding and cooperation . He said the university could only accommodate 30 per cent of the 27,000 population because there were only 8 ,222 bed spaces available. Olayinka said , “Accommodation is provided for freshers and final year students only . By implication , the university is not obligated to provide accommodation for 200 level and 300 level students, except where there are few spaces left to accommodate students on clinical , and special needs grounds . “ There has been a 122.5 per cent increase in tariff over the past six years . Whenever, there is power outage from the Ibadan Electricity Distribution Company , power is generated from our diesel power generators. On the average, we spend N10m to purchase diesel and engine oil per month . The VC said in the past 10 years , the school had not increased accommodation fee despite increase in the running cost . He added that in reality, the actual price of keeping a student in the school ’s accommodation facility was N75,000. He explained that medical students were asked to pay N40 ,000 per bed space for a session because the duration of their session was 12 months while other students spend nine months to complete a session . Olayinka added that the introduction of laboratory , professional training and other fees were equally unavoidable because of the institution ’s quest to produce quality graduates. According to him, the fees would have been more than what the school’s senate approved if the reality of the country ’s economy was fully complied with.